Modern designed 4 bedroom villa with sea and golf views on the New Golden Mile. 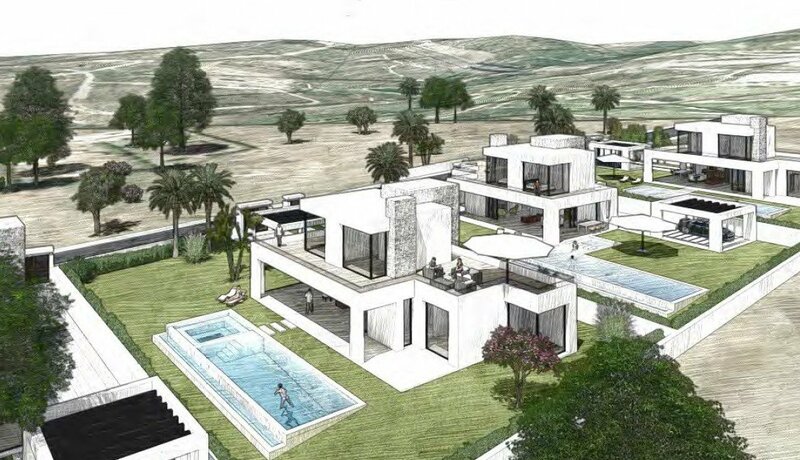 This villa will be built with top quality materials and finishings. Open space design with integrated dining-living room, with option to be divided. Furnished kitchen and wash room with top brand electrical appliances, underfloor heating and indoor garage for 2 cars. 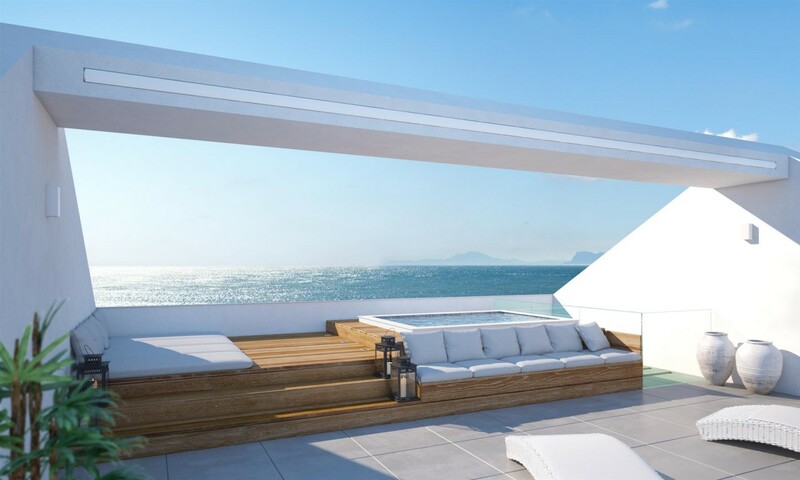 Roof top terrace and large terrace and garden with private infinity pool. 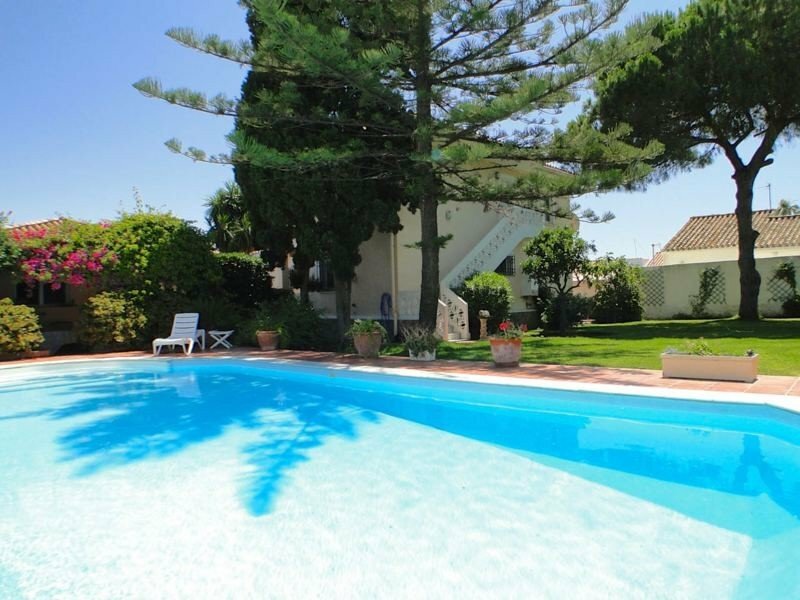 This villa is situated opposite the 7 and 8 hole of the golf course “La Resina”.